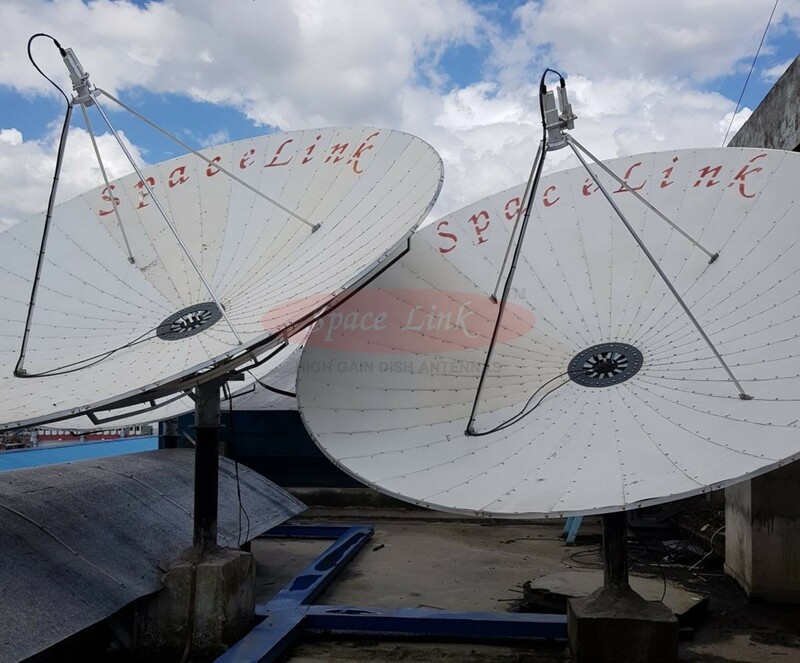 Spacelink C-Band Dish Antennas are the most trusted name in the industry, and are the first choice of every customer. 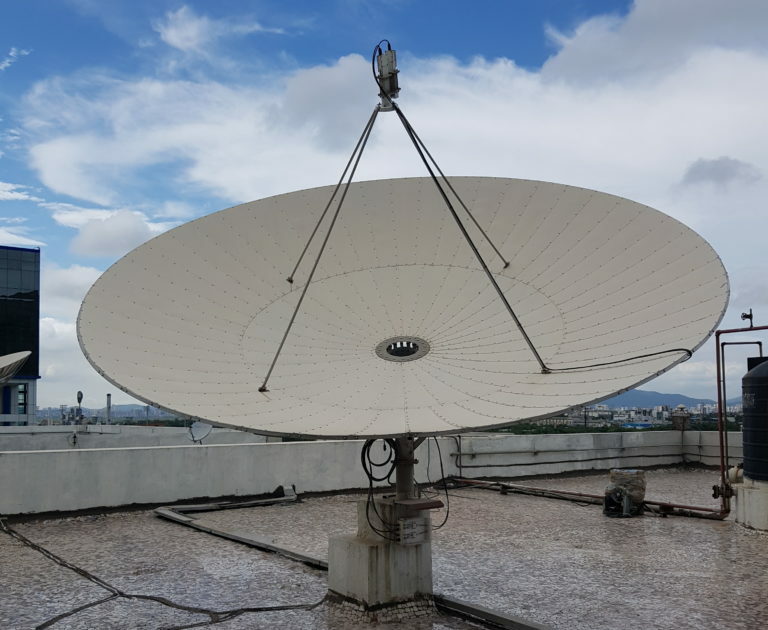 These Antennas are engineered and tested to deliver uninterrupted high-quality signal in rigorous and harsh climatic conditions. 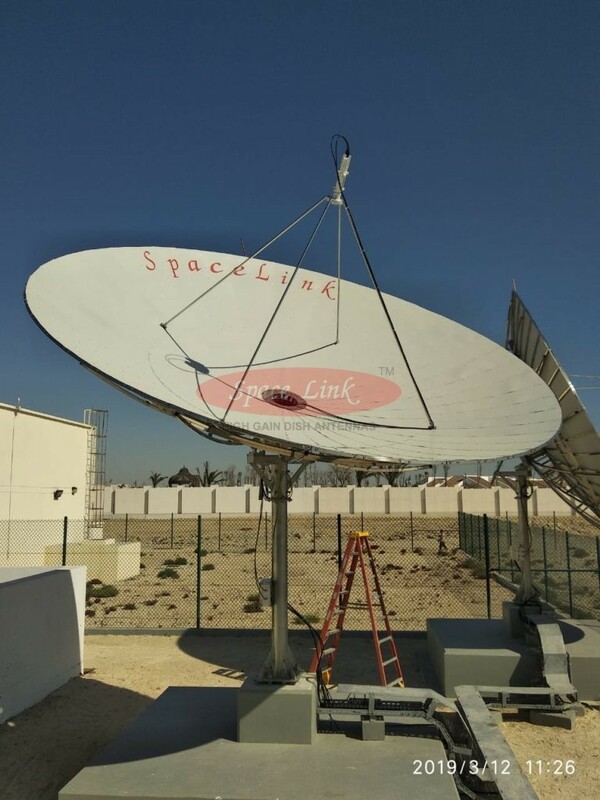 Our Antennas incorporate truss type (Double Rib) load bearing members which make it extra-strong. 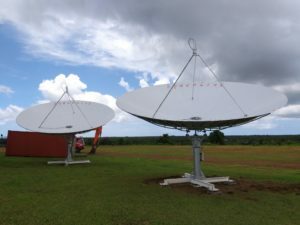 The reflector surface is made of form punched-sheets so that the antenna retains its original parabolic shape over years. 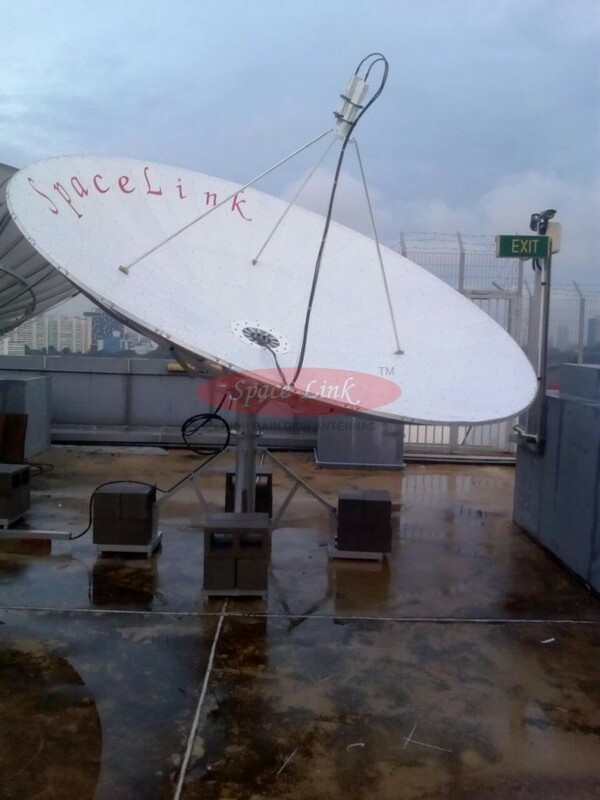 The critical steel parts for professional grade antennas are galvanized to give longevity. Our Antennas are made to perfection, and they outperform other brands in same size. They are the perfect blend of outstanding performance, value for money, enviable appearance and ease of assembly. 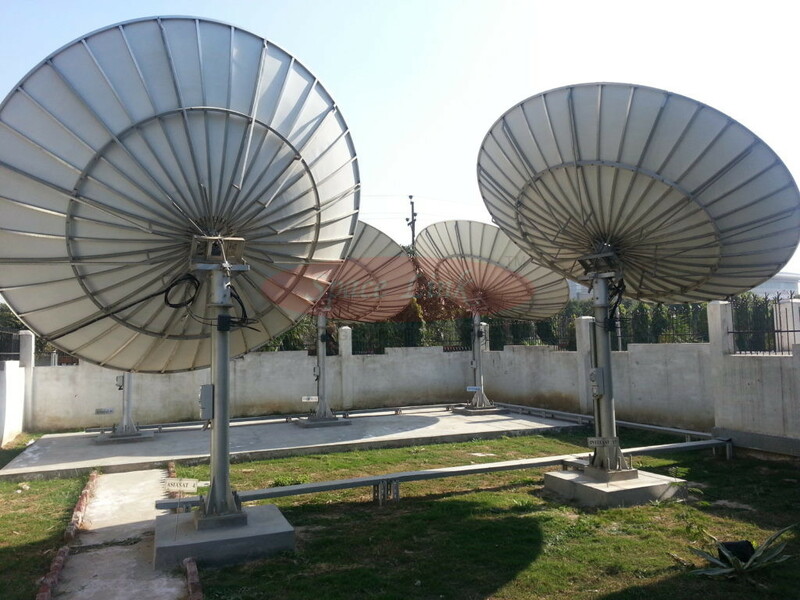 Our Antennas form an integral part of the systems installed by Broadcasters, DTH Operators, MSOs, Embassies, Institutes, Corporates and thousands of cable operators, who serve millions of customers. Most of our current customers have been with us for more than 20 years. We don’t just sell Antennas – we build relationships. 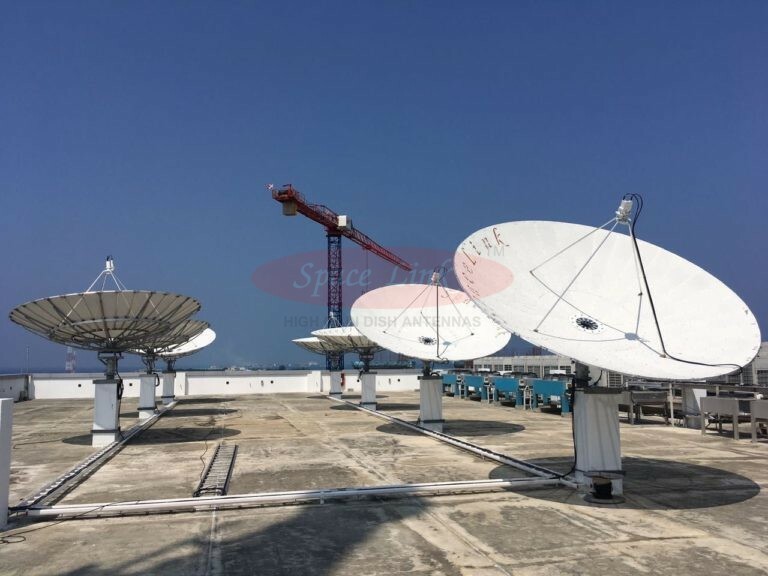 We have the core expertise to undertake Dish Farm Design, Installation and Commissioning for content acquisition. Testimony for the same is hundreds of Dish Farms that we have built across the world, over the last 3 decades. Over a dozen models are available. This is the most popular size and preferred Antenna by users. About 10 models are available. 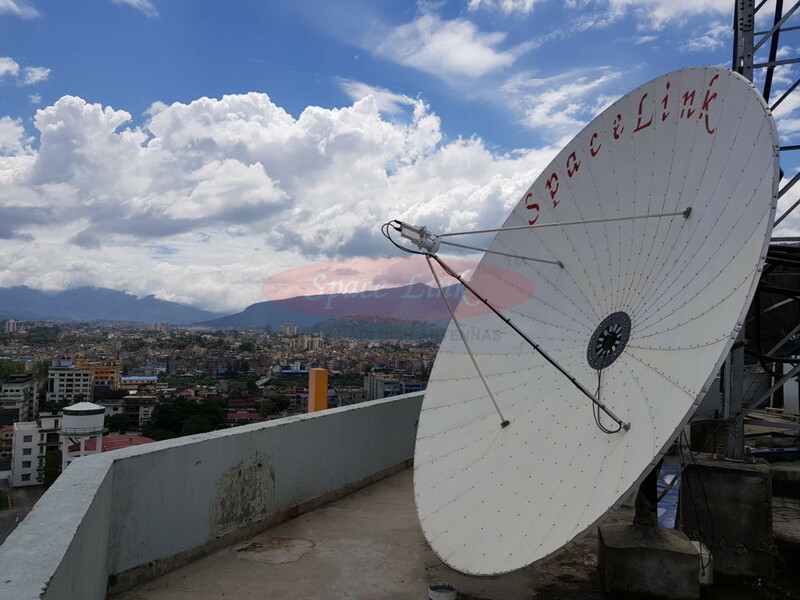 Used for receiving signals from Satellites with low EIRP. 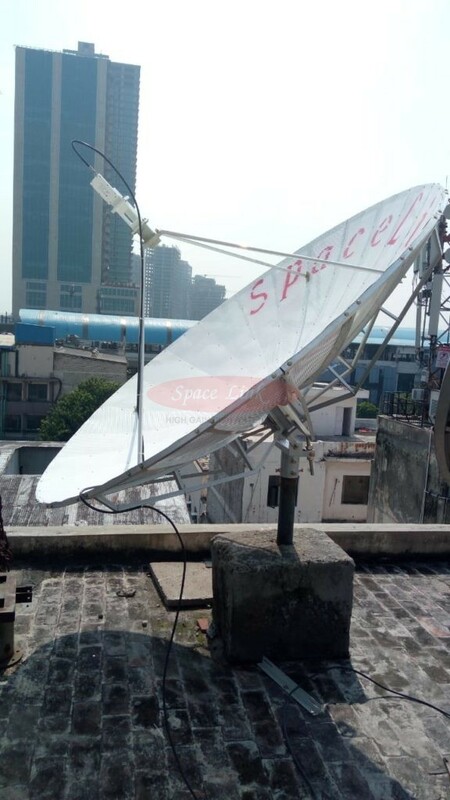 We also manufacture Antennas in sizes ranging from 1.2 M, 1.8 M, 3 M, 6.1 M and 7.3 M.
Several customized models are available in this size suiting every budget and customer requirement, for large order size. Please get in touch with us, regarding details and pricing. This is the most popular size and preferred Antenna by users. 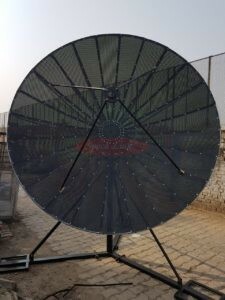 Used for receiving signals from Satellites with low EIRP. 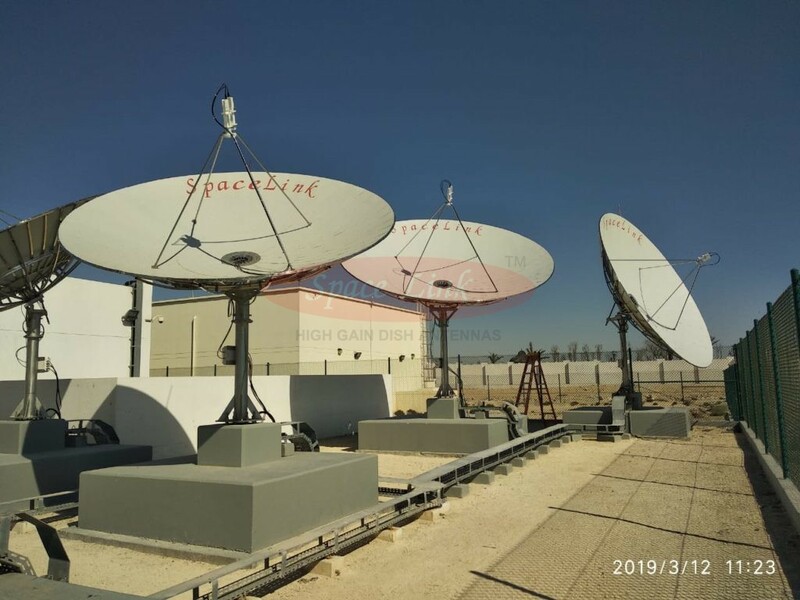 We also manufacture Antennas in most standard sizes ranging from 1.2 M, 1.8 M, 3 M, 6.1 M and 7.3 M.
We have the unique ability to design and manufacture Antennas suiting every application and / or budget size, for a reasonable order quantity. Please get in touch with us, and we shall be happy to furnish a quote for these.